Responsibility remains a priority in many retail concepts, most often as the cherry on top, but sometimes as the cake itself. 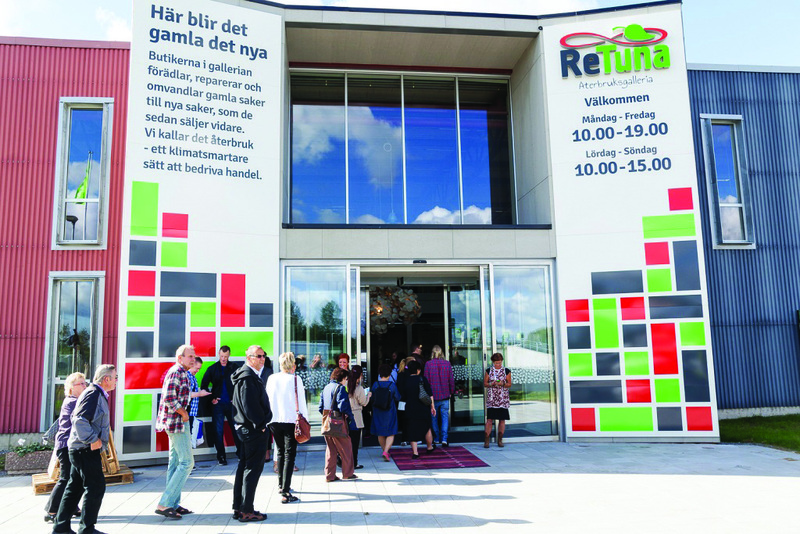 Northern European countries are the clear leaders in this trend, experimenting with bold models like Retuna, the ground-breaking shopping mall dedicated to recycling. 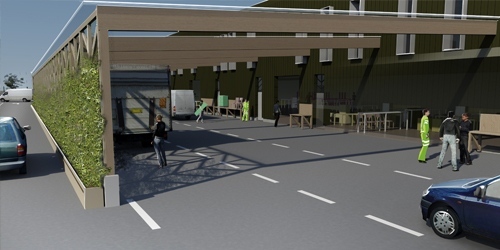 The consumer delivers the product via a drive-thru, where it is either prepared for sale or recycled at Retuna Recycling Center. 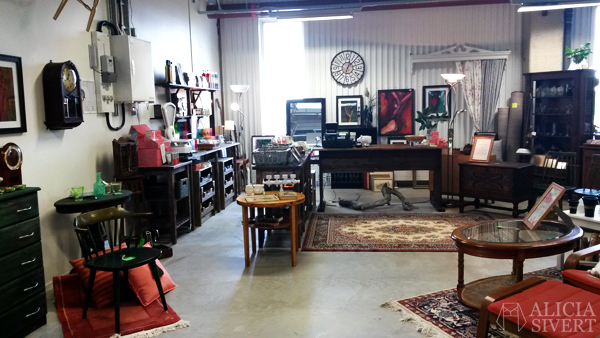 If the product is suitable for upcycling, it is sold in one of the center’s 15 stores. A store decorated as a comfy living room. All items are for sale, all are upcycled. 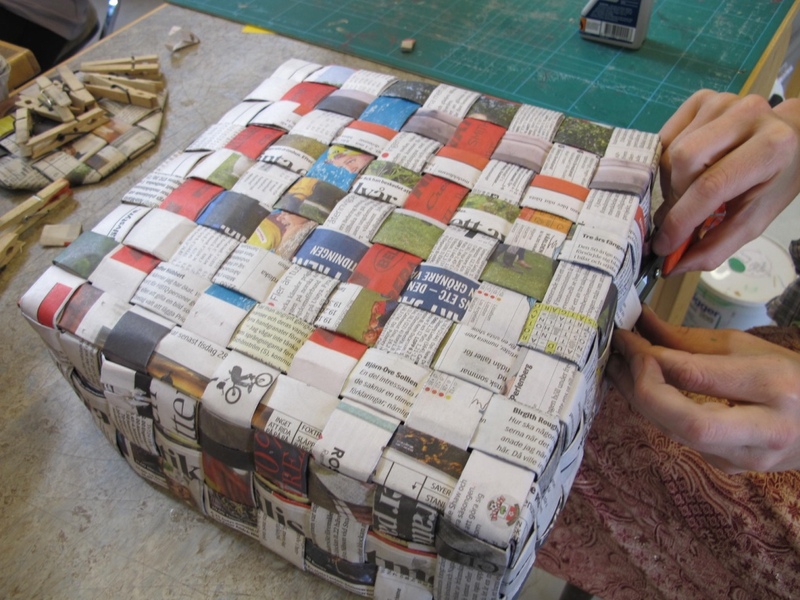 The students at Design Recycling learn how to make trendy products from recycled materials. The concept taps into multiple consumer trends currently influencing the market. First is the rising recycling trend, which appeals to consumers’ strong focus on conscious consumption and sustainability. Second is the trend for individual and personalized products, where a consumer can find one-of-a-kind objects. Finally, it is an opportunity to co-create with and educate consumers. Combining these factors create an inspiring shopping environment. 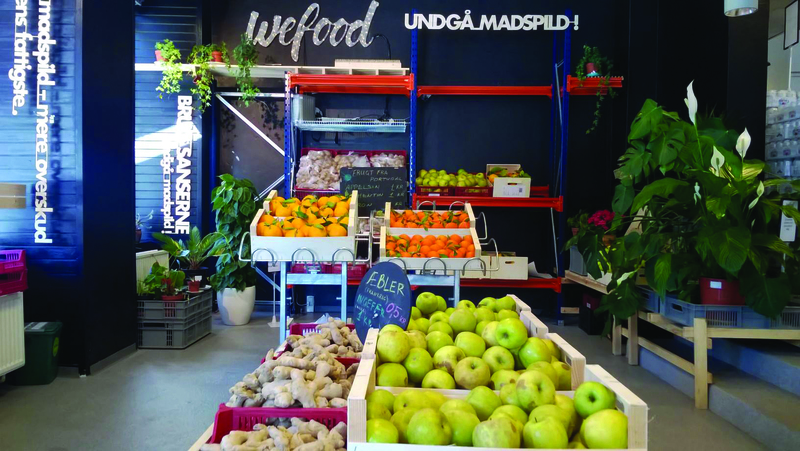 WeFood is Denmark’s first nonprofit food-waste supermarket. WeFood was founded by the nonprofit organization DanChurchAid as a step towards dealing with the issue of food waste and hunger. WeFood is fully financed by crowdfunding. The organization’s dual purpose is 1) to reduce food waste, and 2) to raise money for DanChuchAid’s work in developing countries. All employees in the store are volunteers. 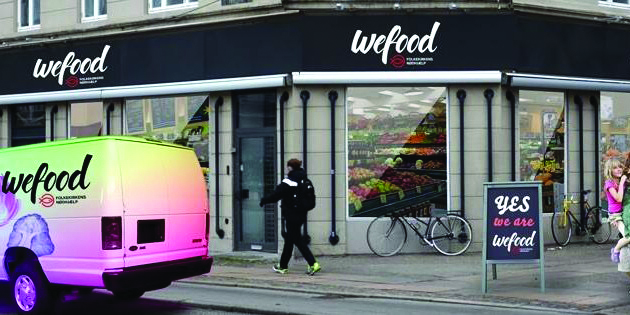 In the first two months, WeFood served more than 10,000 customers and sold goods for a total amount of 250,000 DKK. WeFood is 100% built on donations, in terms of both crowdfunding and product assortment. 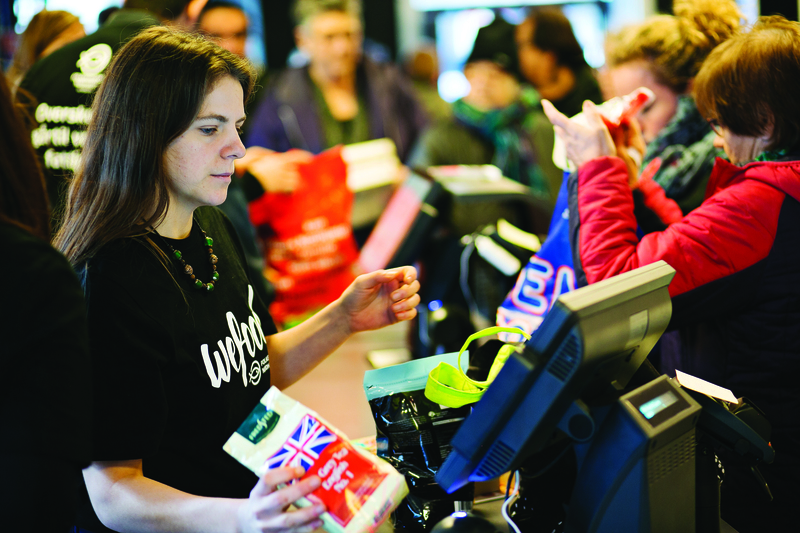 WeFood collaborates with supermarkets and suppliers, receiving damaged goods at no cost. Customers can find a broad variety of products, from milk to vegetables, which changes every day, based on what is available. The goods at WeFood are sold at prices 30-50% lower than in regular supermarkets. The combination of crowdfunding, volunteer staff and product donations make the low-cost model possible. More than 500,000 Danes (8.33% of the population) have declared that they are against food waste. The movement started a few years ago and was driven primarily by the nonprofit organization Stop Wasting Food. The Danish government has plans to launch an institute to focus on reducing food waste and the United Nations is online to follow suit, which will promote the growth of this trend. Supermarkets are picking up on this trend by selling “soon to expire” products at reduced prices. 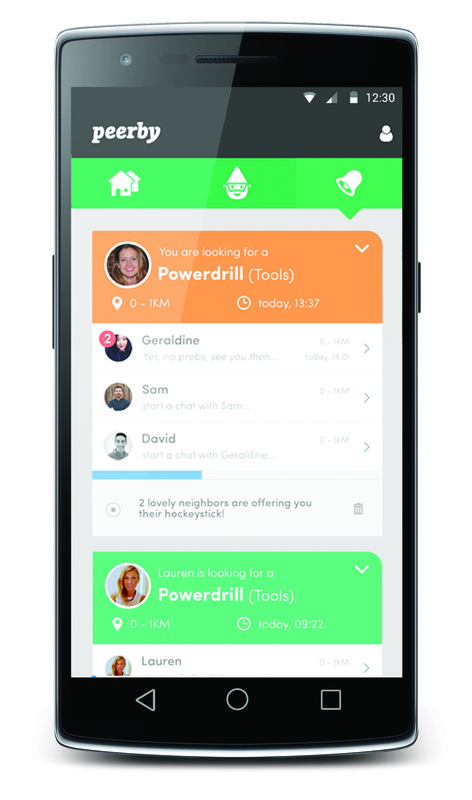 Peerby is an online product-sharing platform, enabling customers to borrow or rent products from their neighbors, including pick-up and delivery. Users submit a request to the site, which then distributes it to the community. The site claims an 85% fulfillment rate using smart technology to match supply and demand. Peerby’s goal is to offer an alternative to the cultural norm to throw things away by connecting people and encouraging collaborative consumption. The average electric drill is used for 13 minutes during its lifespan. Peerby boosts and extends its value by finding new uses and users for products that would otherwise gather dust. This is another example of the growth of the sharing economy. Research suggests that as many as 80% of the products in our homes have not been used in the last month. Peerby seeks to reduce consumption by increasing the utilization of the products we have, thus saving consumers money and space and reducing our impact on the environment. The platform also aims to promote community relationships and social cohesion, and may offer just the push we need to introduce ourselves to the people next door.